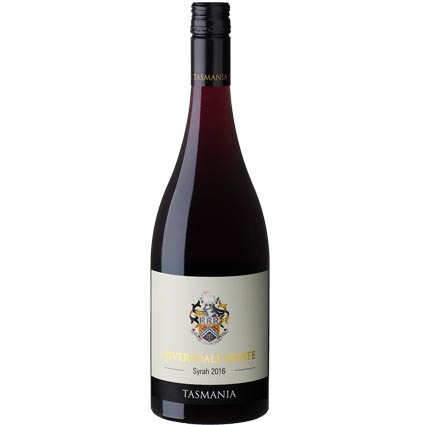 Crafted from small parcels of young vine Shiraz planted at Riversdale Estate in the warm, dry Coal River Valley, this berry accented red wine captures the vitality and freshness of Tasmania's cool climate wines. Its spicy/peppery characters are driven by fragrant cherry and redcurrant fruit, refined tannin and lingering acidity, creating a medium bodied wine eminently suited to enjoying in its youth. A superb, modern expression of dynamic, savoury Syrah. Check other red wine online offers. Like its red sibling Pinot Noir, Pinot Gris thrives at Riversdale Estate in Tasmania's Coal River Valley. 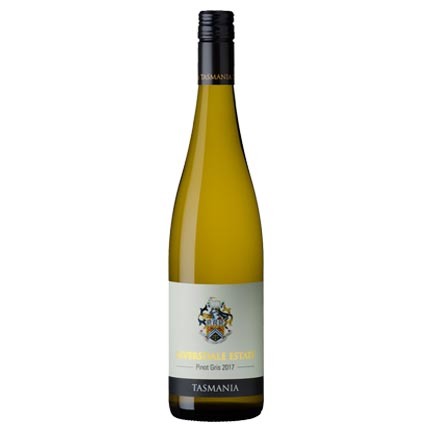 The sites cool climate growing conditions are ideally suited to this classic variety, and produce elegant wines with stewed apple and ripe pear characters. Fine natural acidity adds to the freshness and length of flavour. Ready to enjoy now. Check other white wine online offers. Why not have your own wine of the month?